That’s right: $10 treatments this coming Friday from 9am to 1pm!! Offer good for returning patients ONLY. 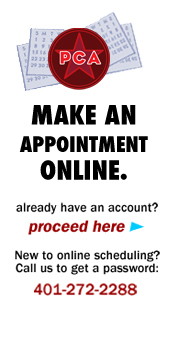 Call today to schedule your appointment.